Please view our 466 recommendations from our patients here. 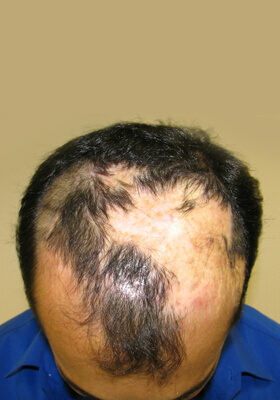 If you are a patient please sign up at www.HairTransplantSociety.com to leave a recommendation. 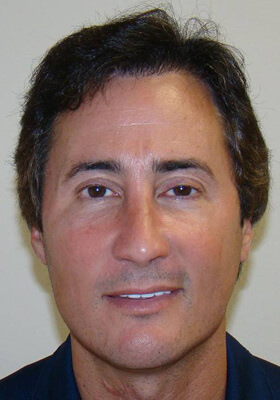 Interact with our existing patients about their experience at our facility. 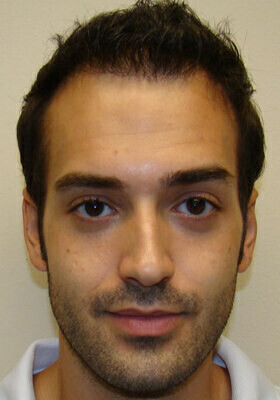 Please click here to view our patients recommendations and interact with them if you wish. 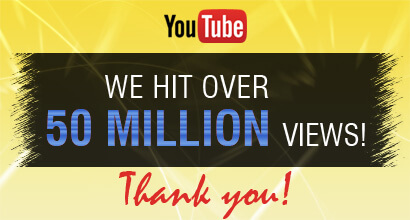 We hit over 50 MILLION views! 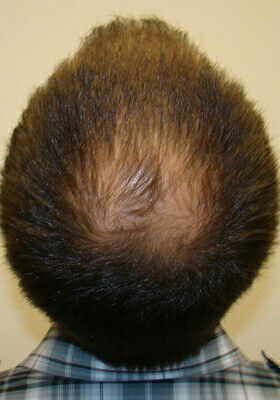 Are you ready to get a hair surgery for your hair loss? 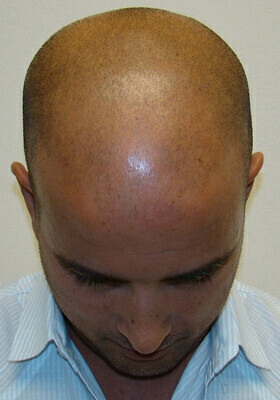 Get a hair transplant at the BEST price and the MOST HAIR in only ONE procedure! 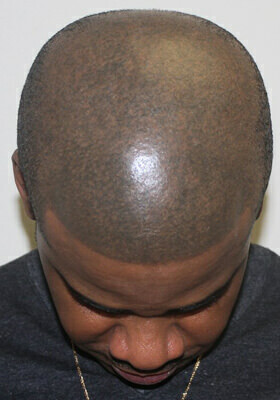 Deciding to have a hair implantation is a major life decision. 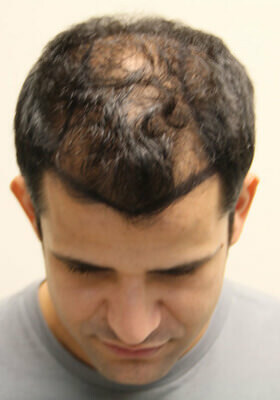 If you are at the point where you are concerned about hair loss, then you are ready to take the next step. The question is what is the next step? 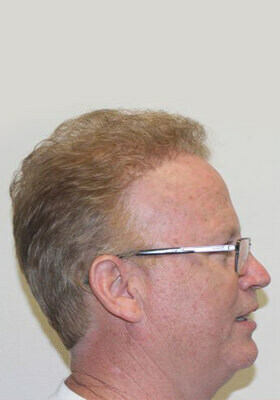 There are several alternatives to hair restoration surgery. For one, you could do nothing at all. Secondly, you could use something to help maintain your existing hair such as medicines, herbal remedies and hair care products. 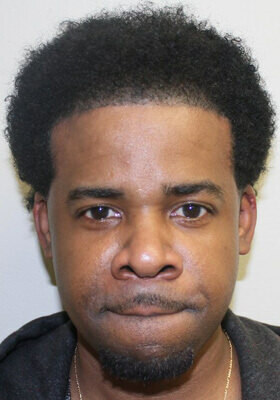 Lastly, you could wear a wig or hair piece. 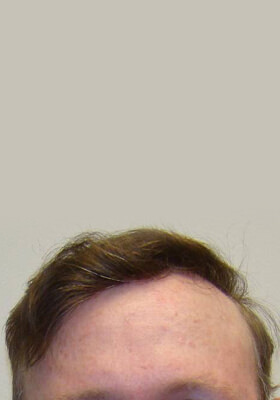 Chances are if you’re reading this you’re looking for a permanent solution to your balding problems and wondering about hair replacement. Maybe it’s time to get a procedure. 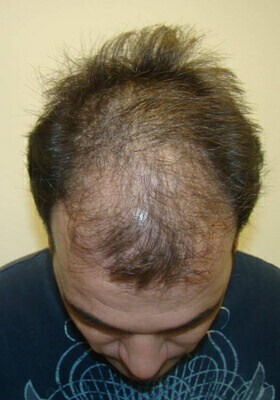 Click here, if you’re interested in hair implantation cost. 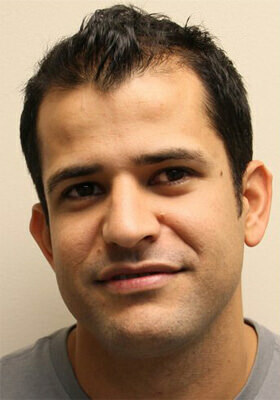 Repairing FUE Cases Daily From Around The World! 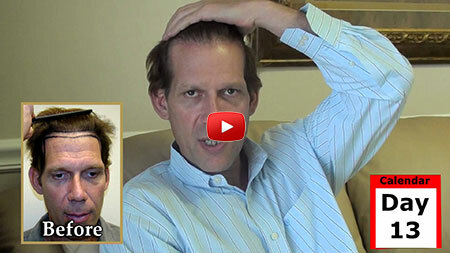 Watch this short two minute video if you are seeking a FUE. 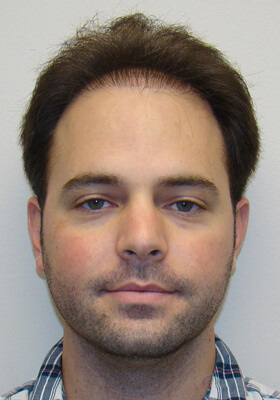 Dr. Brett Bolton revolutionary hair transplant Is the most watched hair transplant video in the history of YouTube. This video currently has over 13 million views! 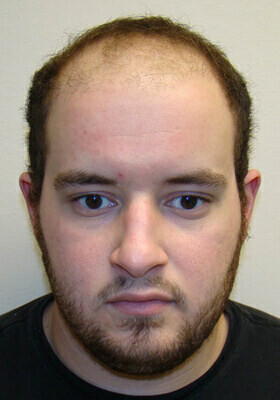 Lost A Lot of Hair? 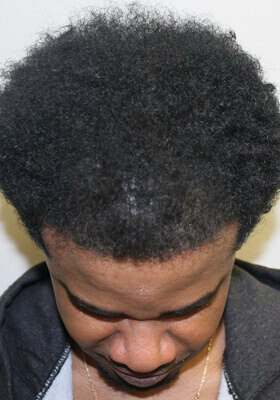 Get More Hair Then Anywhere Else! Nobody Moves More Hair Than US! 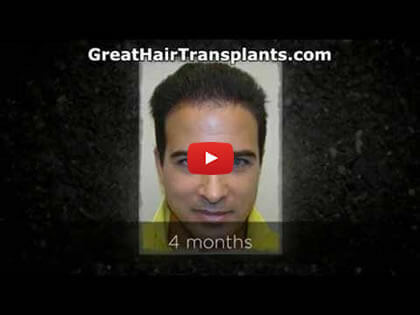 Latest Hair Transplants Video Updates! Dear potential or existing patient, please note that there are variances with everybody. Results are based on you. 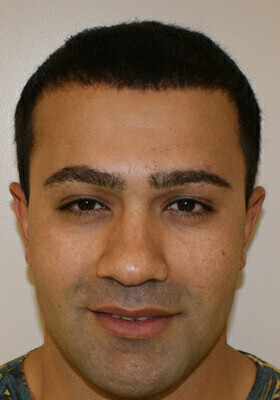 In most cases final results will not be seen until 12-18 months following the date of your procedure. For example, if you see an example of early results at 4 months here on our website that does not mean you will have the same outcome. Remember everybody is different, so results will vary from patient to patient. Although the majority of our patients only do one procedure, we always recommend two procedures in the same area for the optimal outcome. I look forward to meeting you in person. 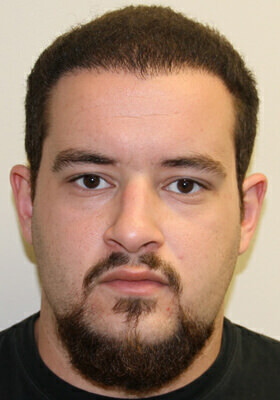 WE’VE GOT NEW PHOTOS... WHAT A DRAMATIC DIFFERENCE! All these patients look fabulous. 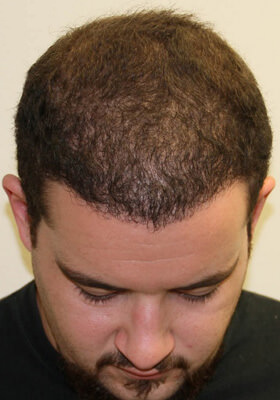 They are each at different stages of hair growth but everyone is already experiencing the life changing effects of just one MaxHarvest procedure. 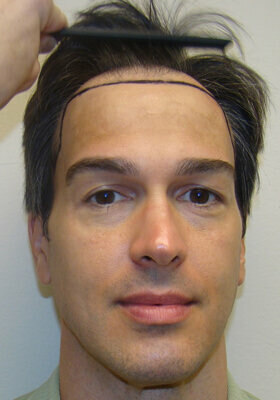 More hair in one procedure than anywhere else with no visible scar: YOU WON'T GET THIS ANYWHERE ELSE. That's the MaxHarvest method! 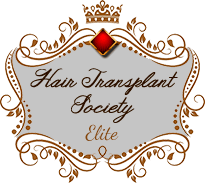 Here at Great Hair Transplants the MaxHarvest™ Procedure is really showcased in our patients patients with the most extreme situations. Whether its a birth defect, an injury, bad scars or devistating results that need to be corrected from another clinic, patients can have hope for a lifechanging result. ATTENTION MIAMI RESIDENTS! Ask about our Brickell Avenue location! From the Beginning through 1 year later! 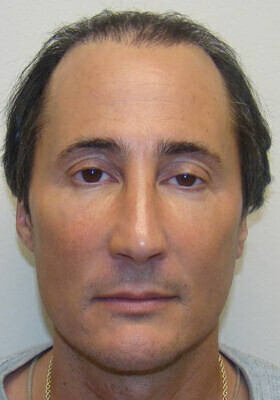 Did you ever wonder how you'll look 10 days after hair implant surgery? How about 2 weeks or 3 months? 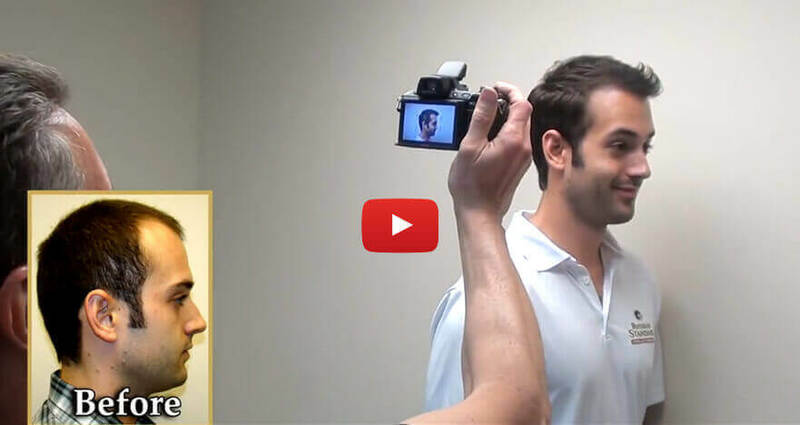 Watch these videos that follow the patient before the surgery all the way to the 1 year mark! Our timeline videos set us apart because you get to see it all from beginning to end! Click to see our newest videos hot off the press. You can also visit Youtube and subscribe to our video channel. 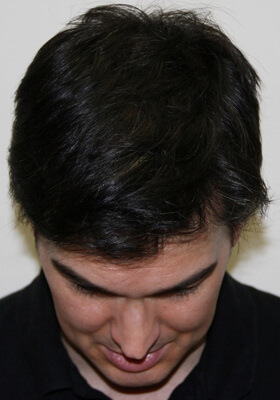 getting an FUE (Follicular Unit Extraction)? 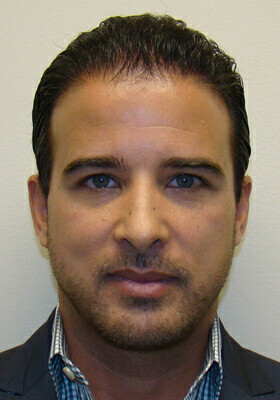 Potential patients are seeking what they believe is the newest and best procedure and are getting fooled. 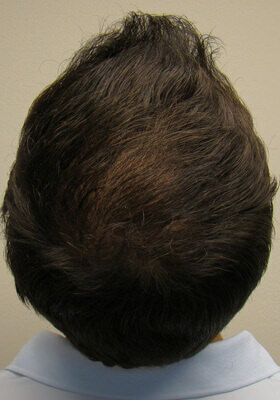 Are MaxHarvest™ Plus procedure is moving more hair then ever before. 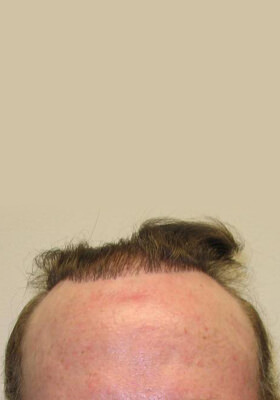 Because of our unique MaxHarvest technique these patients enjoy the hairline they had many years ago. 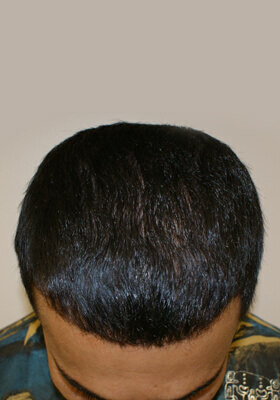 secret of a good Hair Transplant? 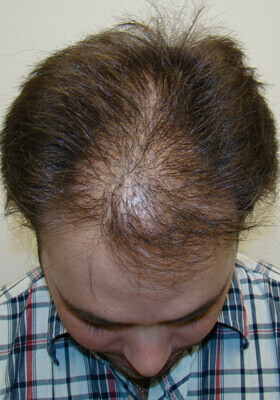 There is a reason why all our patients get more hair and better natural looking results in just 1 procedure. Click to find out why! 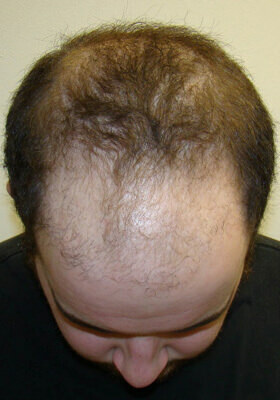 Get the MOST Hair in ONE hair implants procedure! 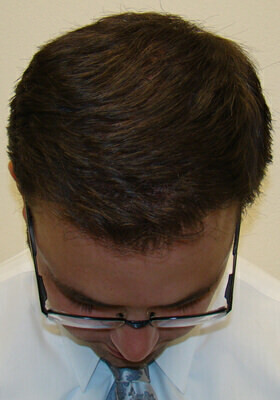 Don’t allow distance to stop you from getting the best hair procedure available. We offer a great travel discount. 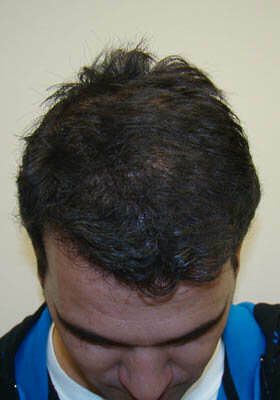 The MaxHarvest hair transplants technique is a simple outpatient procedure that can easily be done for patients everywhere. We currently have patients in all the designated states. 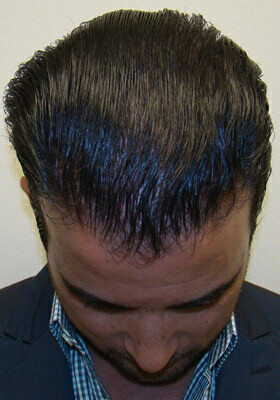 If you’re not a patient yet, please allow us to add you to our Great Hair Transplants family of satisfied patients! 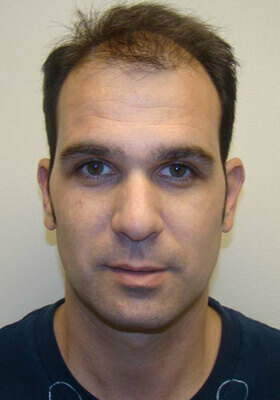 At Great Hair Transplants, we love those who work so diligently to keep us safe. 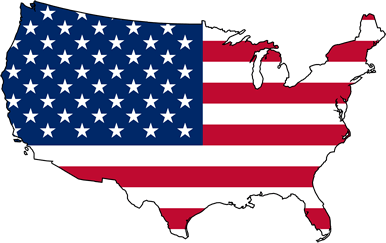 If you are in the military or serve as a policeman or fireman, please inquire about our “Servicemen” discounts! 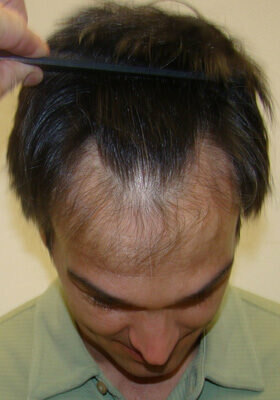 Check in with Josh and find out what's going on in the office of Great Hair Transplants. 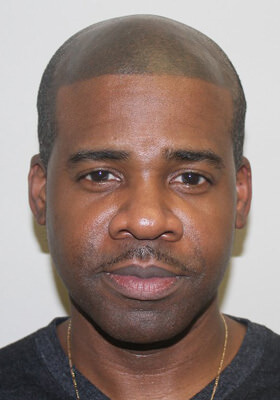 See the latest photos and read the latest stories about GHT patients that travel from all over the country to get the most hair possible at a price that's worth the trip! VISIT THIS INFORMATION FILLED BLOG NOW! 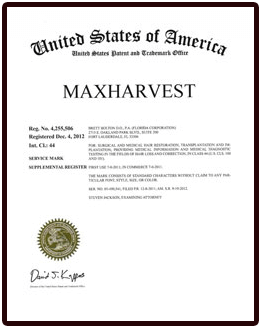 Find out about MaxHarvest Here! 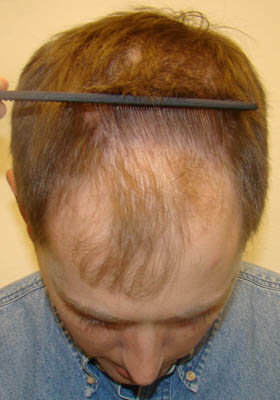 MaxHarvest™ Hair Transplant is a specialized hair restoration surgery developed by Dr. Brett Bolton which incorporates a distinctive harvesting technique that safely extracts the maximum number of hairs possible based on the individual’s scalp elasticity and donor area condition. 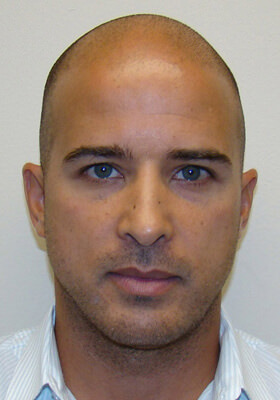 Dr. Brett Bolton is sought after by celebrities, grammy winners, Oscar winners, and politicians! With an office in Fort Lauderdale we’re just minutes away from South Florida’s major hot spots. 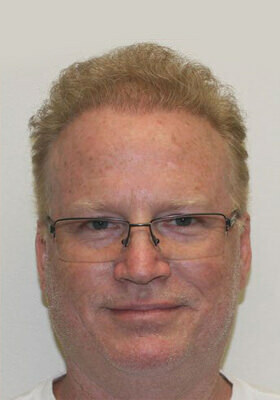 For those out-of-towners, I am the Miami hair restoration specialist you’ve been looking for. 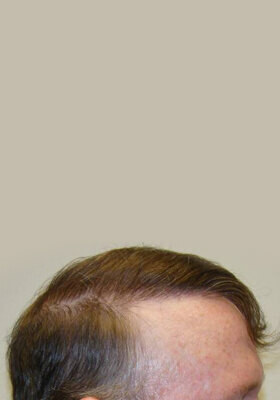 I have only been trained in hair surgery. It is all I do, and it is all that my staff does. 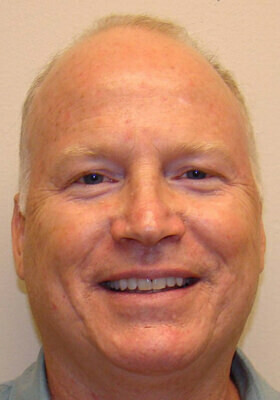 I have been doing procedures for over 20 years. 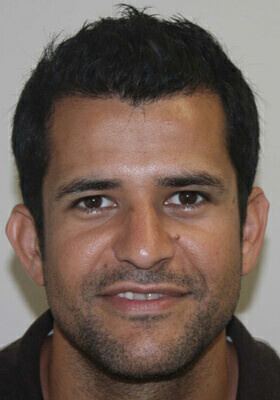 I have performed thousands of surgeries and I have nothing but happy patients. I fully stand behind my work and I guarantee a successful outcome! 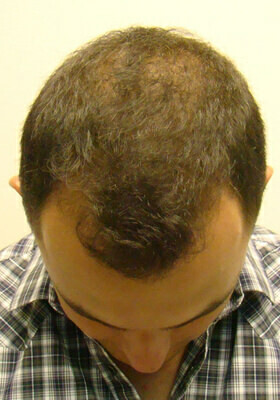 FUE* / Robotic Hair Transplants: Available at Great Hair Transplants! 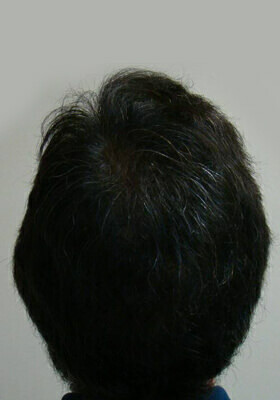 Are you looking for FUE or the latest Robotic Hair Transplant? 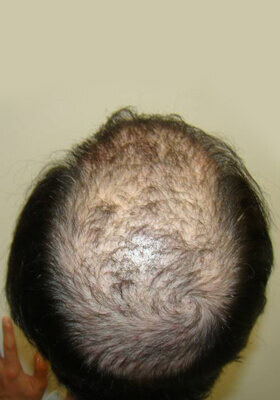 Please call our office to speak to one of our patient advisors about follicular unit extraction. 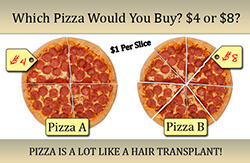 Is a Hair Transplant Like a Pizza? 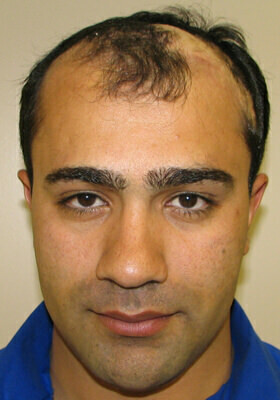 Click here to find out why a hair transplant can be very similar to a pizza. Just wanted to update everybody and show where I started in 1999 and where I am now in 2016. I speak to a lot of people who don’t realize I am a patient of Dr. Bolton. Not only has Dr. Bolton had the procedure but I have too. 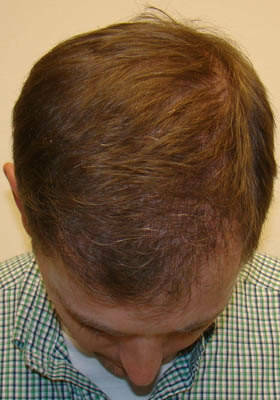 I think it is important to know that the people who are working with you, to restore your hair, have done this themselves. 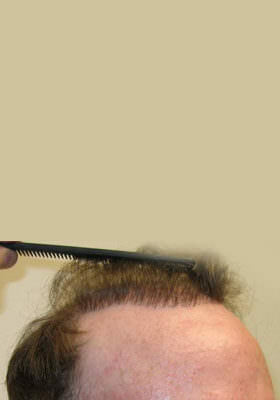 We know what it was like to lose hair and get it back. 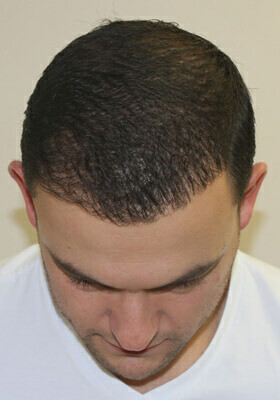 I believe our website is one of the most complete and transparent websites in hair restoration. We have over 300 videos, 400 testimonials and we show everything, leave out nothing. Hold any other practice to our standard. 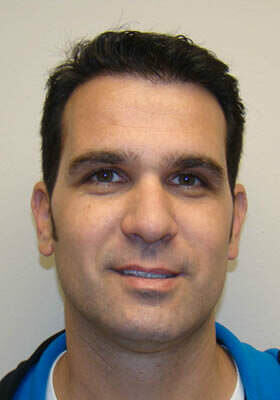 Can they demonstrate the consistency and quality of work for a lot of their patients? How many examples do they show? How is the quality of the video/photographs? I believe not too many places can demonstrate that they are getting the quality of results you see here. I welcome feedback from anyone and if you would like to email or call me please do. For our potential overseas patients I invite you to instant message me. My Surgery and the experience with Dr. Brett Bolton was great!! 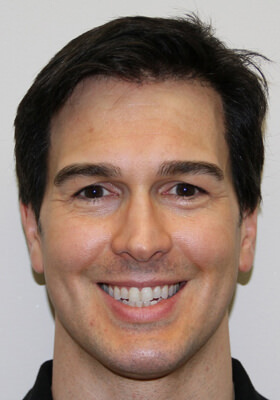 Dr. Brett Bolton and his staff took great care of me, and Im more than satisfied with my results, so satisfied I plan on going in for procedure number 2 sometime next year. Doctor Bolton was so thorough with his work, which is evident with my results. Dr Bolton helped me out a lot, and you can tell by his personality that he really wants to help just by the way he interacts with you. His nurses that work along side him did go above and beyond in making me comfortable. Don't bother going anywhere else! 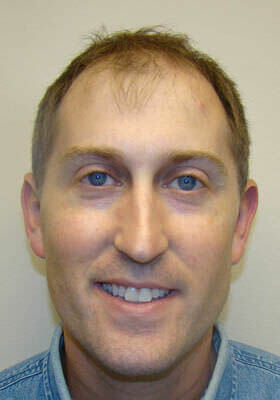 Dr. Brett Bolton his technique, staff and care are the BEST! 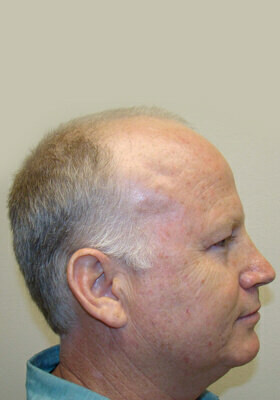 This is my second procedure at GHT it's well worth the GREAT results. 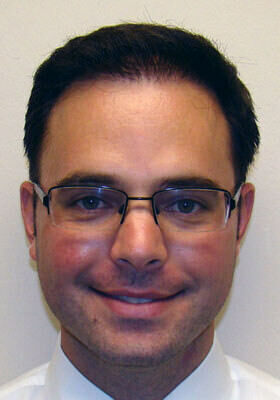 The office staff and Dr. Brett Bolton provide an excellent experience! It's been 4 months growth and improvement are starting to show. 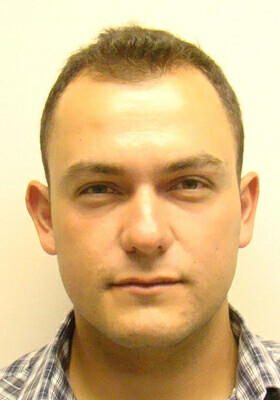 I had a very pleasant experience with Greathairtransplants! It was the best experience compared to other doctors! 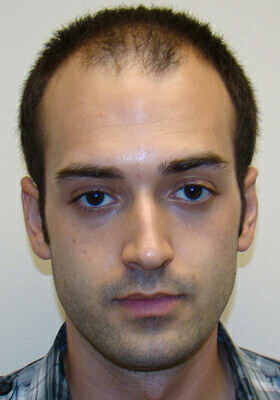 I'm a very satisfied patient regarding my results and level of care and professionalism. 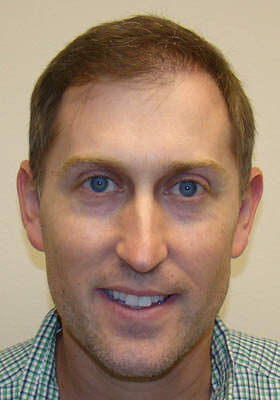 I would recommend Dr. Brett Bolton!